Janye Kitna Hai aap KA IQ app in Hindi helps you to test your IQ level. 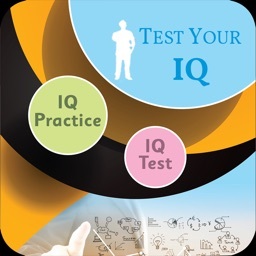 We have also provided various tips to increase your IQ level. 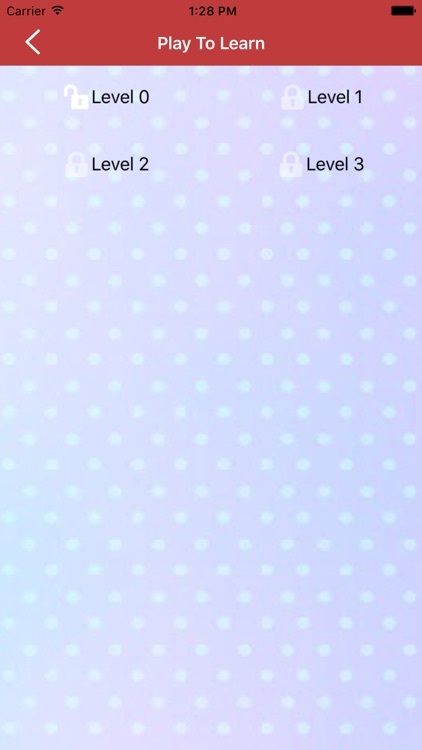 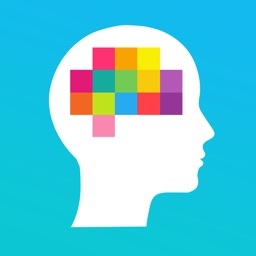 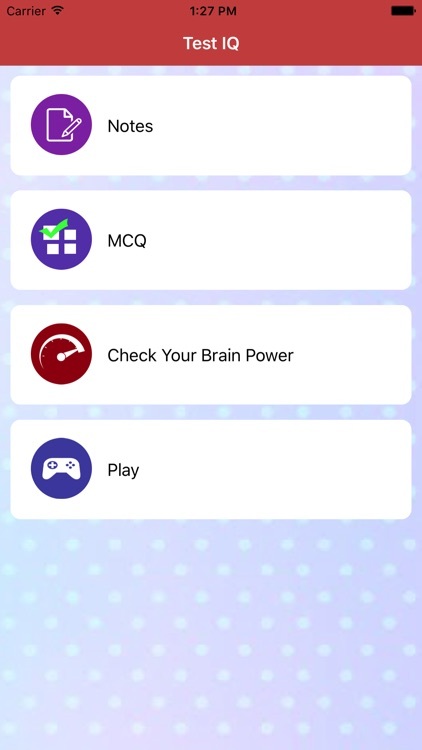 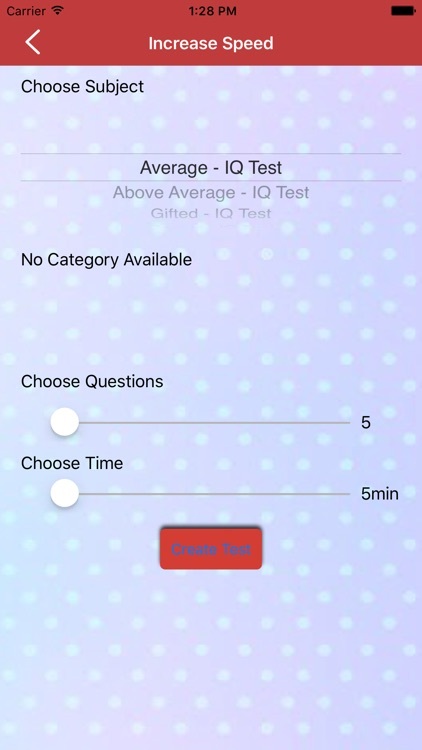 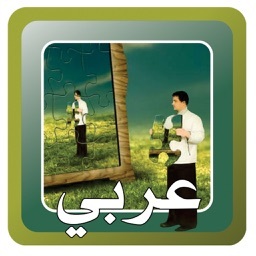 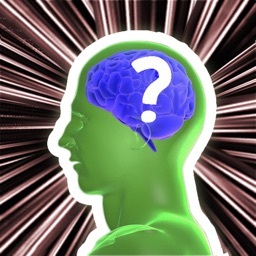 This is one of the amazing app to test your IQ and will help you to improve it. 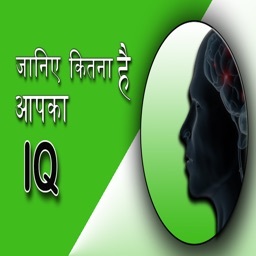 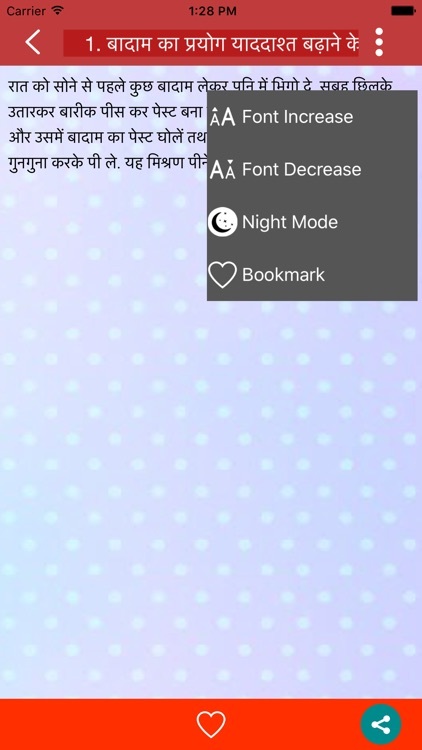 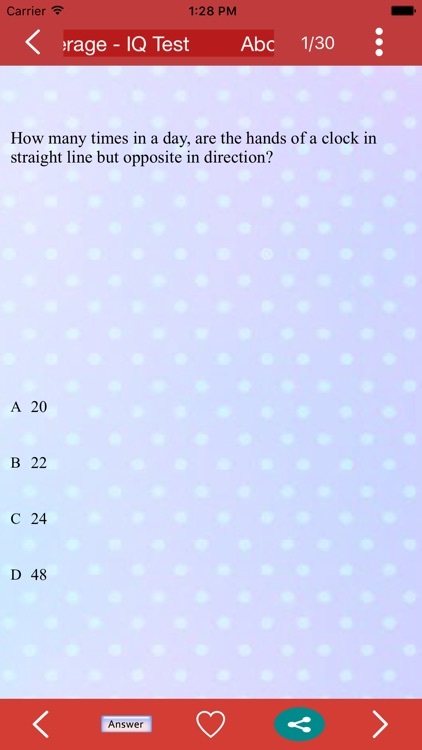 IQ quiz test contains various question from different field.